We are a Naples, FL financial planning firm that can assist you throughout your entire financial life cycle. Whether you are just starting out, settling down, preparing for retirement, or enjoying retirement, we will create a custom financial plan for you that will give you confidence and peace of mind. Your financial advisor will represent you as a fiduciary, dedicated to put your best interest first at all times, communicate openly and honestly, and disclose all forms of compensation. Our financial planners have expertise in investment, retirement, insurance, tax, and estate planning. We will bring together all of these areas of your financial life to help you alleviate your concerns and achieve your goals. We commit to be a reliable financial partner, always available to help you with any of your financial planning needs. 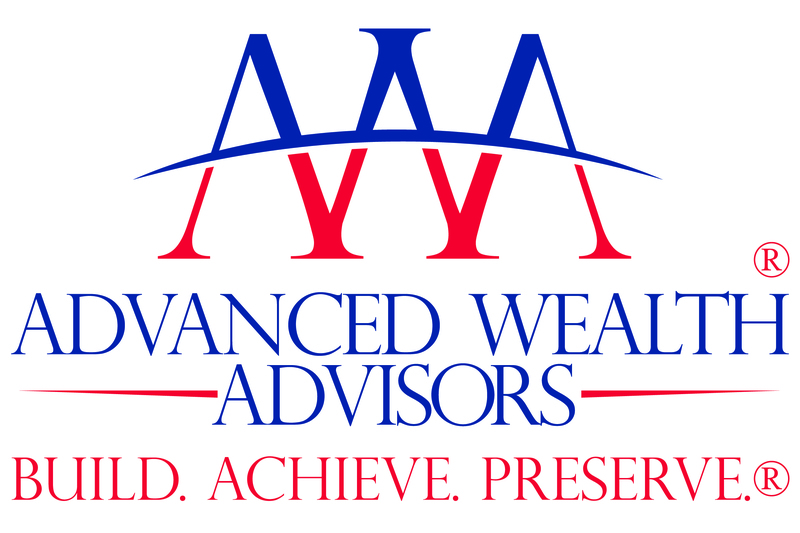 Would you like to request a free consultation in Naples, FL to see the Advanced Wealth Advisors difference? To do so, click here.